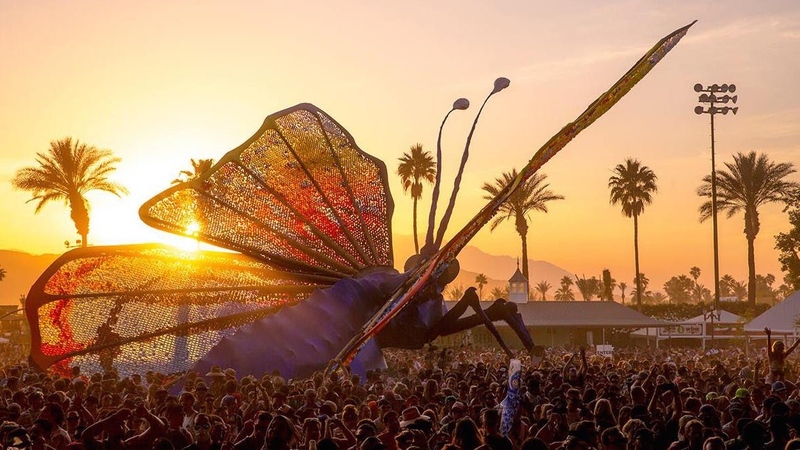 Coachella is arguably one of the most popular music festivals in California with thousands of people clamoring for tickets each year to the usually sold out event. This year, it looks like you'll be able to join in with a little help from VR. In partnership with Vantage.tv, Coachella will be handing out "special VR headsets" to festival attendees - which are probably just a form of Google Cardboard, or something similar. There's an iOS or Android app that can be downloaded if you're not heading down to SoCal so you can tune into 360-degree panoramic experiences from the festival grounds, and watch VR videos created by other festival-goers from the comfort of your couch - and not surrounded by sweaty drunks. It's noted that Gear VR, Oculus Rift and HTC Vive are also options coming soon. It's not clear if Coachella will be live streaming the event since that's still an area of VR that's undergoing major experimentation. YouTube wants to broadcast high quality streams and Wevr wants to create a platform for virtual reality content while many camera companies are trying to figure out the best way to film them. It probably won't be long before you'll be able to watch whatever you want through a headset viewer.